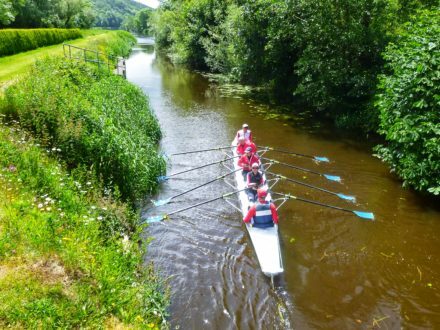 Rowers are passionate about their sport – we are rowers who are also passionate about travel. Rowing is a sport that is about place – where you row and the experience of rowing matters. Travel is about place and experiences. Rowing and travel make a natural pair, a good double. 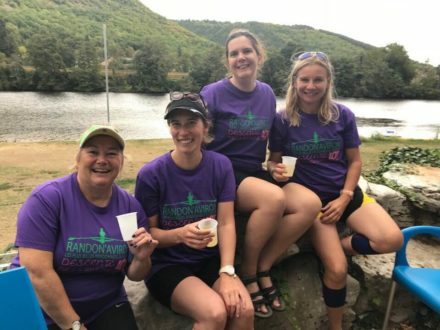 The Rowing Travel Blog explores a range of topics that we hope will inspire, educate and maybe entertain you. 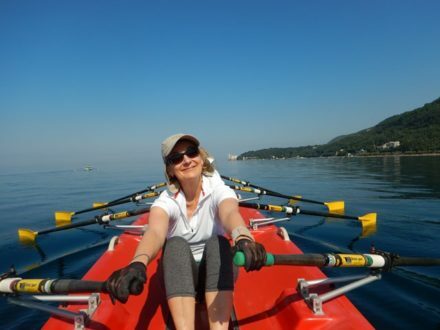 It is both a travel blog and a rowing blog. Let’s explore this wonderful world, one rowing stroke at a time.